Are you locked out of your auto, home or business? Look no farther! Lockouts are our specialty! With lightning fast response times and the very affordable prices, you can't go wrong. We also offer Military Discounts and cover a twenty mile radius of Columbus, Ga. We also offer rekeys and ignition keys.  For all your locksmith needs, call now!